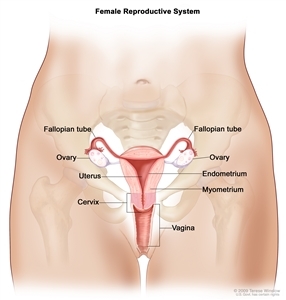 Ovarian cancer is also the leading cause of death from cancer of the female reproductive system. Over the last 20 years, the number of new cases of ovarian cancer has gone down slightly in white women and in black women. Since 2005, the number of deaths from ovarian cancer also decreased slightly in white and black women.